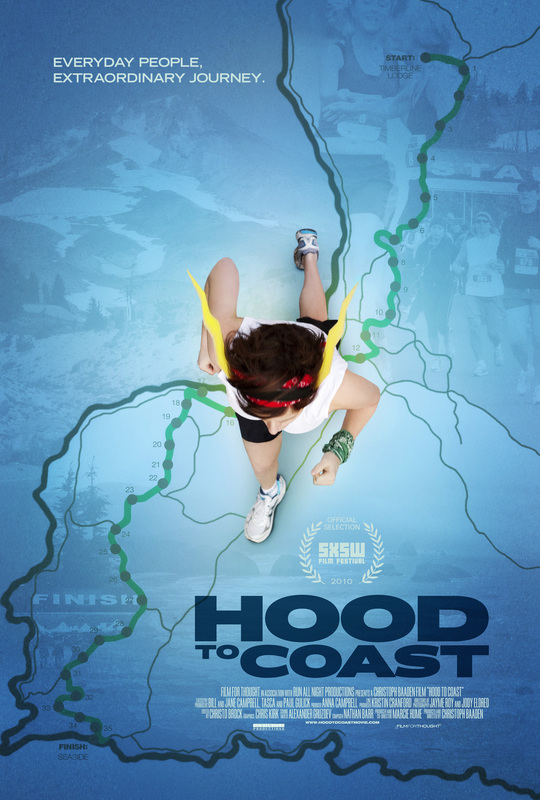 Hood To Coast premiered at SXSW in 2010 and was theatrically released in January of 2011 in over 480 theaters by Fathom Entertainment. The film is set in the passionate world of amateur sports, celebrating the tenacity and spirit of the underdog, a theme that runs through many of his films. FILM FOR THOUGHT, Inc. and Run All Night Productions, LLC.